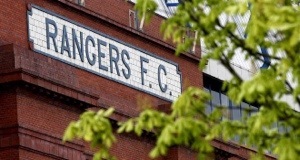 Rangers v Kilmarnock – Saturday 14 August @ 10pm live in Amici. The new season is finally upon us. 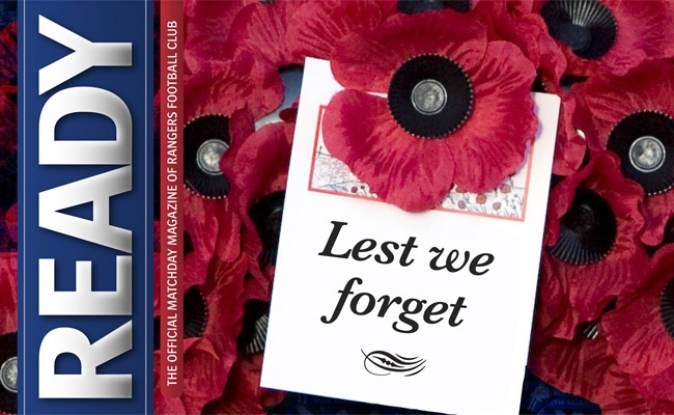 This coming Saturday evening we will witness Rangers once again unfurl the Scottish Championship flag for a world record 53rd time in front of a packed Ibrox Stadium, before they face Kilmarnock in our first match of the 2010/2011 campaign. Please note that this game will be shown online via RangersTV as our opening game is NOT being covered by Goal TV. The Hong Kong Rangers Supporters Club are delighted to announce that Amici will once again be our home bar for the coming season. I would therefore highly encourage anyone coming along to watch our games on a regular basis to join the supporters club as the yearly membership will again include a 20% discount (subject to some restrictions). Please see our membership section for full details of all club benefits. As some of you may already know Goal TV has switched across to the “NOW TV Sports Package” from the “TVB Pay Package” – this is fantastic news as NOW TV is available in Amici. Goal TV will once again cover the Scottish Premier League and it seems they will show at least two live games each week. Last weekend, John “Bomber” Brown and Mark Hateley visited Hong Kong as guests of the HK RSC. The trip was a great success, with the Rangers legends enjoying themselves at a public Amici night and several private events with club members. Hopefully we’ll see them back again in the not-too-distant future.